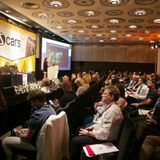 Dr Daron Seukeran discusses this rare skin condition and describes his treatment approach using CO2 laser. Rhinophyma is often associated with the end stage in the development of rosacea, accompanied by hypertrophy of the sebaceous glands, which causes an enlargement of the nose. However, its exact cause is unknown. Although rhinophyma is not a common dermatological concern that patients will present with in an aesthetic clinic, it is important for aesthetic practitioners, who are assessing patients’ skin regularly, to understand the disease and know how to identify it in order to recommend or to refer for treatment. It is also important to know that patients may present with accompanying rosacea, where there is redness and flushing of the face. There are multiple treatment modalities available to practitioners in the treatment of rhinophyma. 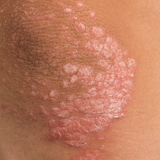 However, there are no randomised, prospective, control studies for any treatment, which makes it difficult to recommend a single treatment over another. Full-thickness excision followed by split-thickness skin graft (includes the epidermis and part of the dermis). 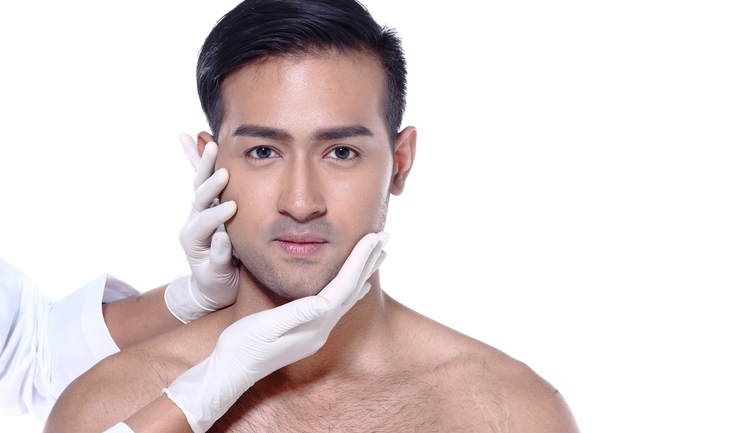 Full-thickness excision followed by full-thickness skin graft (includes the epidermis and the entire thickness of the dermis). In my clinical experience, I have found that a single treatment with a CO2 laser is usually enough to produce the desired result, but occasionally with large rhinophymas a subsequent treatment may be required. The impact is quite significant due to immediate reduction in the bulbous deformity, and there is marked improvement in the psychological distress caused by this condition. Rhinophyma is an uncommon condition without any known causes. Treatment using CO2 laser combines the advantages of haemostasis and the gradual precise reduction of the nasal tissues layer by layer. It produces excellent results with a low risk of complications when used appropriately. Patients should be properly consulted and informed that the procedure is cost-intensive and time-consuming. Hakima EM, Zahra MF. Rhinophyma. Pan Afr Med J. 2017 Mar 3;26:122. McAleer MA, Fitzpatrick P, Powell FC. The prevalence and pathogenesis of rosacea. Poster presentation, British Association of Dermatologists annual meeting, Liverpool, July 1-4, 2008. Berg M, Liden S. An epidemiological study of rosacea. Acta Dermato-Venereologica. 1989;69:419-423. Wolter, Scholz T, Liebau J. Giant Rhinophyma: A Rare Case of Total Nasal Obstruction and Restitutio Ad Integrum. Aesthetic Plast Surg. 2017 Aug;41(4):905-909. Epub 2017 Mar 24. Croley JA, Reese V, Wagner RF Jr. Dermatologic Features of Classic Movie Villains: The Face of Evil.JAMA Dermatol. 2017 Jun 1;153(6):559-564. Fink C, Lackey J, Grande DJ. Rhinophyma: A Treatment Review. Dermatol Surg. 2018 Feb;44(2):275-282. Krupashankar DS1; IADVL Dermatosurgery Task Force. Standard guidelines of care: CO2 laser for removal of benign skin lesions and resurfacing.Indian J Dermatol Venereol Leprol. 2008 Jan;74 Suppl:S61-7. Rapid treatment of rhinophyma with powered microdebrider. Case Rep Otolaryngol. 2013;2013:621639. doi: Faris C, Manjaly JG, Ismail-Koch H, Caldera S. 10.1155/2013/621639. Epub 2013 Feb 21. Bassi A, Campolmi P, Dindelli M, Bruscino N, Conti R, Cannarozzo G, Pimpinelli N. Laser surgery in rhinophyma. G Ital Dermatol Venereol. 2016 Feb;151(1):9-16. Epub 2014 Sep 18. Corradino B, Di Lorenzo S, Moschella F. ‘Downward steps technique’ with CO2 ultrapulsed laser for the treatment of rhinophyma: our protocol. Acta Chir Plast. 2013;55(1):16-8. Madan V1, Ferguson JE, August PJ. 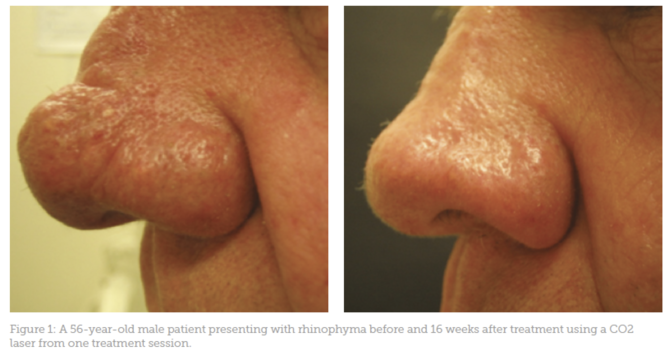 Carbon dioxide lasers treatment of rhinophyma: a review of 124 patients.